New Delhi: The bilateral trade between India and China stood at 89.71 billion dollars in 2017-18. At the same time, trade deficit increased to 63.12 billion dollars in 2017-18 as against 51.11 billion in the previous fiscal. 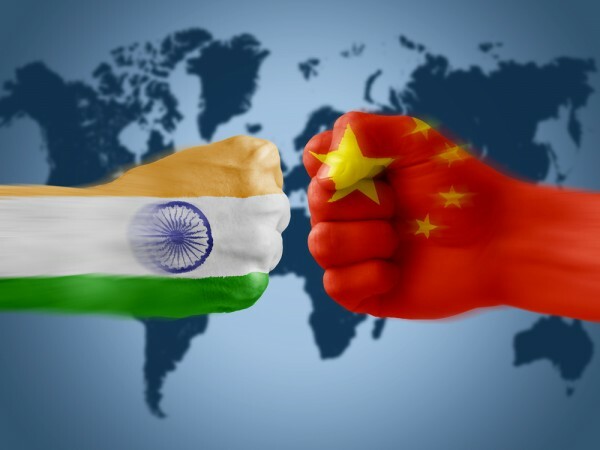 Seeking greater market access for areas like agriculture products, pharmaceuticals, IT services and tourism in China, the Indian government has now asked the neighboring country to consider the demands as the move will help in bridging the widening trade deficit. The issues were discussed during a meeting between Commerce Secretary Anup Wadhawan and Wang Shouwen, Vice Minister of China’s Commerce Ministry in Shanghai. Commerce Secretary during the discussion talked about the areas like agriculture products, pharmaceuticals, information technology services and tourism in which India has proven strengths and significant global presence need to be encouraged in bilateral trade with China. Mr Wadhawan asked for guidance, facilitation, support and assistance to the relevant stakeholders for creating a suitable environment for India’s exports in these sectors to China. The commerce secretary also expressed concerns regarding the large trade deficit.